LOS ANGELES — Tyson Fury was already crashing to the canvas, the product of a Deontay Wilder right hand, when another left hook connected, too. 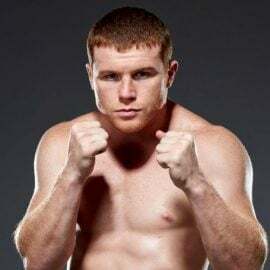 All 6 feet 9 inches, 256.5 pounds of Fury collapsed with just minutes left in the final round of a fight he appeared to be winning handily. He didn’t move. Referee Jack Reiss began his count: One. Two. Three. Still, no signs of life. Four, five … Then, suddenly, Fury ripped a page right out of The Undertaker’s playbook, rising up like a jack-in-the box. How on earth did Fury survive two flush shots from the most dangerous heavyweight puncher in the sport? 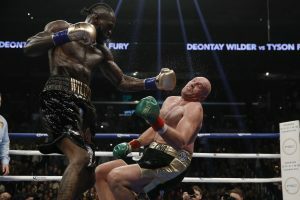 Fury didn’t just soldier on; he began to walk Wilder down and even stunned the American in the final moments of Round 12. Fury wasn’t going away. He had come too far to lie down now. 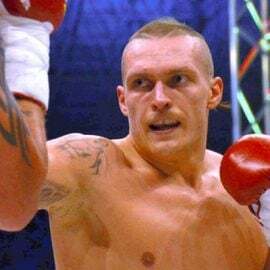 After he shocked the world with a victory over Wladimir Klitschko in 2015, the lineal heavyweight champion didn’t box for nearly two-and-a-half years as he battled depression and substance abuse. He ballooned to nearly 400 pounds. Three years later, Fury (27-0-1, 19 knockouts) found himself back on the grandest stage, a heavyweight championship fight on Showtime pay-per-view. 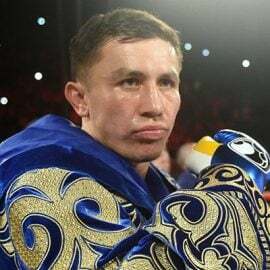 The Brit delivered a terrific performance Saturday at Staples Center before 17,698 fans — many of those in attendance countrymen who traveled to support their man — but he didn’t come away with the victory. Instead, he settled for a controversial split draw. One judge scored it for Fury, 114-110. Another saw it for Wilder, 115-111. The third judge had it even at 113-113. 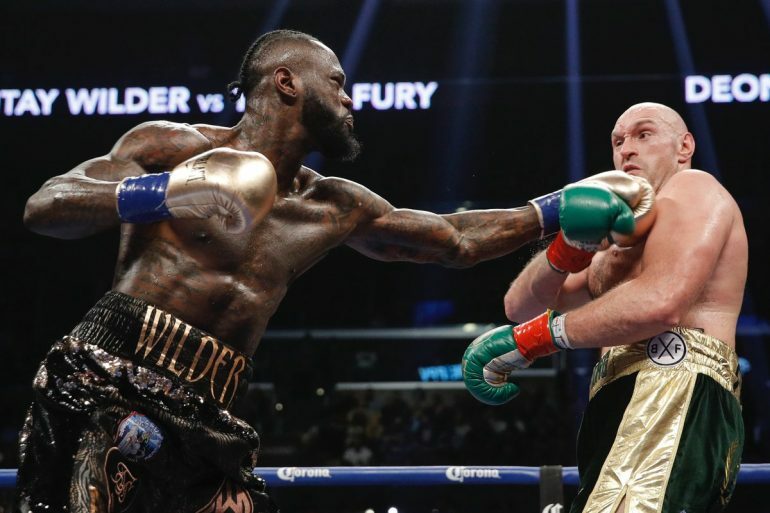 Wilder’s two knockdowns — he also deposited Fury on his backside in Round 9 — ensured he kept his heavyweight title. It was Fury, though, who won the night. “We’re on away soil, I got knocked down twice, but I still believe I won that fight,” said Fury, 30. “The world knows I won the fight. I hope I did you all proud after nearly three years out of the ring. I was never going to be knocked out tonight. I showed good heart to get up. I came here tonight and I fought my heart out. Fury controlled the action from the opening bell with his long jab, pumped in rapid succession. He utilized the lead hand to great effect; he kept Wilder at bay, a 6-foot-7 man who isn’t used to punching up at his foe. Fury used all of his two-inch height advantage. He constantly moved and boxed off the back foot. That meant little leverage was generated on his shots, though he did stun Wilder toward the end of Round 1. He was economical with his output, electing to pick and choose his spots. Wilder (40-0-1, 39 KOs) was searching for a single shot all night. The 33-year-old, making the eighth defense of his heavyweight title, was befuddled. He simply had no answers. No clue how to find the equalizer as Fury continued to pile up rounds on the scorecards — or so it seemed. “I was rushing my punches,” Wilder, The Ring’s No. 2 heavyweight, admitted. “That’s something I usually don’t do. I couldn’t let it go tonight. I was forcing my punches too much instead of sitting back, being patient and waiting it. I really wanted to get him out of there; give the fans what they want to see. “The Bronze Bomber,” at 212.5 pounds, conceded 44 pounds in weight. It didn’t matter; they rarely fought on the inside. 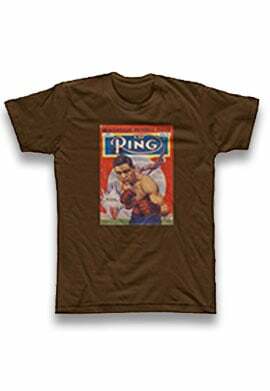 “The Gypsy King” dealt with a nose that leaked blood for much of the fight, the product of Wilder’s jab. But Wilder had his own problems to account for. His left eye began to swell shut around the midway point of the fight, and still, he wasn’t able to land his vaunted right hand. Fury continued to taunt Wilder at every turn. Tongue stuck out, hands behind his back, inviting Wilder to give him the bum’s rush. Wilder’s face was flush red with frustration as Fury continued to outbox him with ease. Fury buckled Wilder at the end of Round 7; the American responded by letting loose with some hellacious punches that Fury easily ducked. Then, the moment finally came. 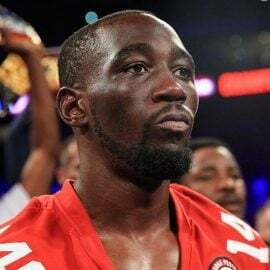 Wilder connected on a left hook, followed by a right hand to the temple that dropped Fury and turned the tactical fight on a dime. Tensions rose as Fury calmly listened to referee Jack Reiss’ count. He was up before 10 but was clearly on unsteady legs. Wilder pounced, searching for a repeat of his signature victory. Wilder was down on the cards in March when he knocked out Luis Ortiz in Round 10. Now, Fury was reeling. Wilder blitzed him to the ropes, throwing all his might into every reckless shot. Fury, somehow, smashed Wilder with a counter left hook during the onslaught that stopped him dead in his tracks. He placed his arms out wide and screamed “Come on!” And as the round came to a close, it was clear Fury had fully regained his senses. The flubby Fury’s cardio was in question entering the bout. 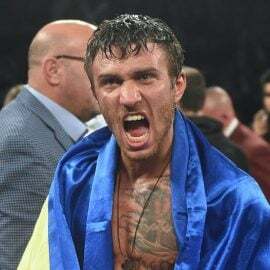 He had competed just two times in the past three years, summer victories over journeymen Sefer Seferi and Francesco Pianeta. But he didn’t slow down as the fight wore on. 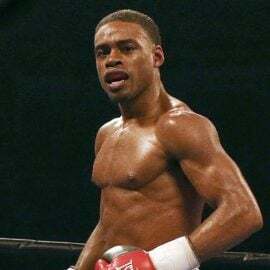 He began to pressure Wilder in Round 10. It was Wilder who was tired after punching himself out in the previous frame in an effort to end matters. The gassed Alabama native absorbed one-two after one-two. Wilder’s moment had passed. Of course, it came again in the final round. Even though Wilder didn’t score the victory, he can hold his head high; after all, he escaped with the draw. Now, greater riches await each man for the rematch.